Aetna is one of the largest managed health care companies in the US. They are also one of the companies we’ve been tracking that has a fast-growing work from home program. On the following page, choose “Yes” in the “Potential Telework Position” menu. 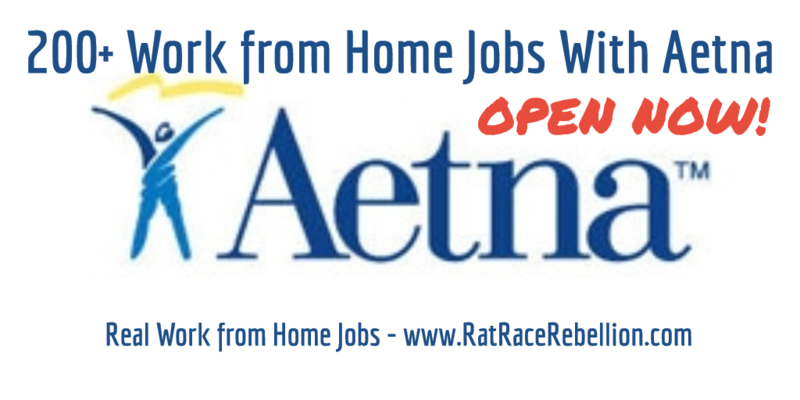 Hit the “Search” button to see open telework jobs. Note: You can refine your search by selecting specific departments in the “Job Group” menu. ♥ Share the love! If you know someone looking for work from home, please share the post. They’ll love you and we will too! Thank you!